The Utah UFO Fest has been organized as a way to bring people together to share their stories and continue the dialogue about possible extraterrestrial sightings or abductions. Cowlishaw said the festival is currently free; however, they are seeking additional funding through GoFundMe to cover some of the costs their organization and sponsors haven’t come up with yet. I know they’re considered to be pseudosciences, but when you look at today’s scientists, they’re more like technicians. They’re not really into discovering anything new. Any sort of research on the fringe like this would make them look like a quack or a crazy guy … True science is discovery science. Anomaly Conservatory is not a scientifically-based foundation, Cowlishaw said, but rather an educational foundation. Cowlishaw is very familiar with the Southwest culture, including the Native American culture. He grew up going out in the hills with his grandfather, a miner and a prospector who took loads of carving alabaster into Sante Fe and the Navajo Nation. After his grandfather died, Cowlishaw continued the tradition of taking rock out to these areas, he said, and over the years, he talked with countless people who had experiences they weren’t able to explain. However, it wasn’t until 2013 that Cowlishaw had his own experience. Cowlishaw said he has had three such experiences. These included witnessing the unusual flight activity of a triangular-shaped aircraft in New Mexico, an unexplained light phenomenon on state Route 375 in southern Nevada — also known as the Extraterrestrial Highway — and seeing unusual lights in Marfa, Texas. The “Marfa lights” appear about six or seven times a year, Cowlishaw said, and are consistent enough that many scientists are trying to figure out what’s causing them. In addition to hosting the Utah UFO Fest, Cowlishaw is currently finishing up his sociology degree at Southern Utah University. Given this background, he said, he doesn’t understand the stigma against people who claim to have had similar experiences as his own. Cowlishaw said he believes simply calling people “crazy” for their experiences is morally wrong and was one of the motivations for organizing the Utah UFO Fest. One person who has come under such questioning — and even ridicule — over the years is Travis Walton, a logger who claims he was abducted by aliens while working in Arizona in 1975. 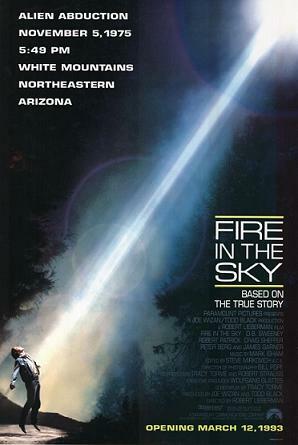 Walton’s story was the basis for the 1993 film “Fire in the Sky,” and he will be one of the featured guests at the festival. Many people interested in UFOlogy — including Cowlishaw — have been critical of Hollywood’s interpretation of Walton’s story. 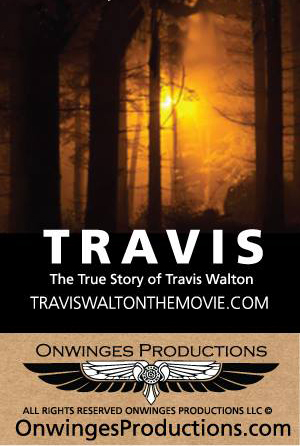 The Utah UFO Fest will include an outdoor screening of the documentary “Travis: The True Story of Travis Walton,” followed by a Q&A session with Walton. In addition to Walton, Cowlishaw said, they recently received confirmation that “Alien” Dave Rosenfeld, cofounder and president of Utah UFO Hunters, will also be in attendance. Rosenfeld has appeared on History Channel’s “UFO Hunters” and is leading research on sightings at the Dugway Proving Ground and Skinwalker Ranch in northern Utah, Cowlishaw said. Our organization wants to foster the storytelling and folklore that surrounds this topic. We’re embracing this oral tradition, this aspect of our culture that’s dying out … We want to promote the Southwestern culture. Let’s bring some of that culture to Cedar City. I’m concerned that we’re wasting too much time on smart phones and social media and mass media that we’ve forgotten our stories and our roots. On Friday night of the event, there will also be a star/moon party. 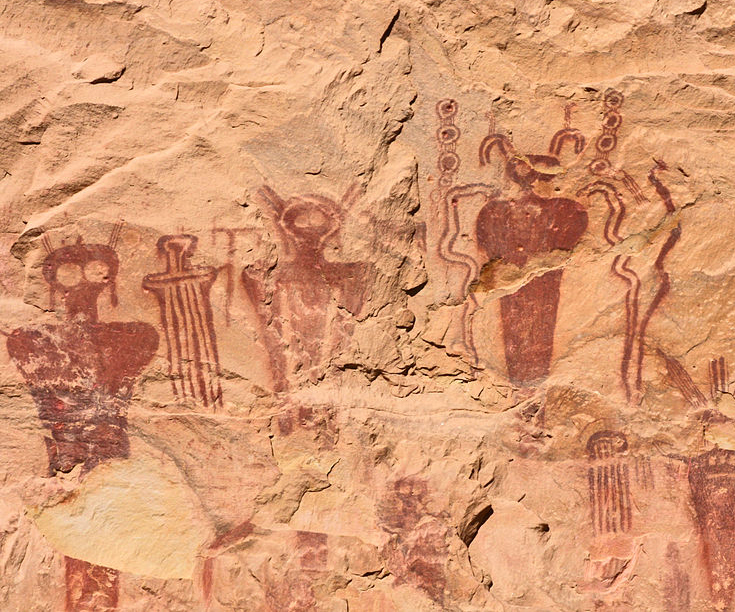 For a complete list of activities, go to the Utah UFO Fest event web page. Cowlishaw said they are still in the process of raising funds for the Utah UFO Fest in order to keep it free to the public. Anyone interested in supporting the event is encouraged to visit the group’s GoFundMe page. This sounds so cool! I am an avid sky watcher and Southern Utah has lots to see at night in the sky. Many UFO’s along Hwy 91 over the mountains headed towards Area 51.